Busy parents constantly need to leave their kids to someone who can take care of them while they’re away. Unfortunately, it is difficult to find someone whom you can trust these days. The best option that parents have is to leave their kids in a care centre. The location of the centre is important. When you’re looking for a care centre, one of the most important factors that you have to consider is the location. The centre should not be far from your home and your workplace. 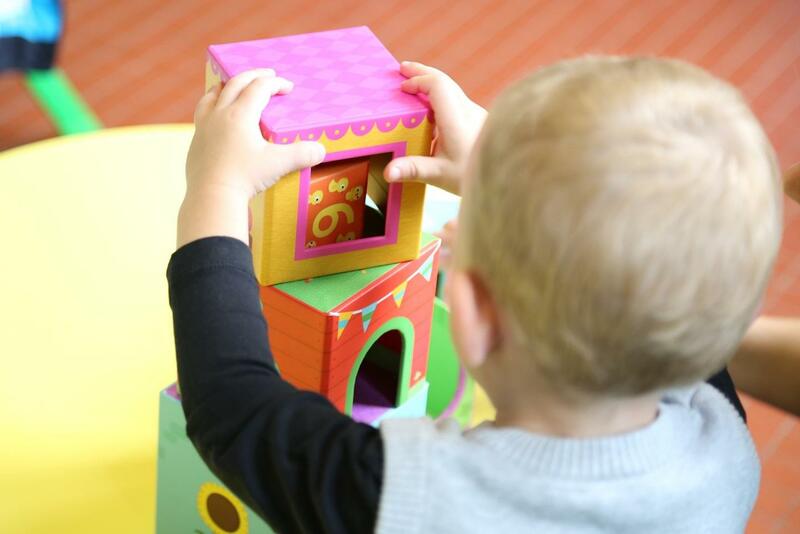 Go through local directories to get a list of child care centres around your area. You can also ask your family and friends if they can recommend some centres to you. They may have sent their kids to a child care centre in the past. Create a list of your options and set a schedule as to when you can visit these centres. This will help you see how they actually work and take care of the children. Make sure that the centre is safe and secure. When visiting the centre, it would be best to bring your child with you so that you can see if he or she is comfortable with the place. While you’re there, look around and check how they maintain cleanliness and safety. You need to make sure that the centre will be safe and secure for your child. Ask about the ratio of the staff and the number of children they’re assigned to take care of. This is to ensure that the staff will have equal time to look after each child in the centre. Ask about the programs offered by the care centre. See what techniques they use in taking care of the kids. A good centre should be able to provide programs that can help promote your child’s development. During your visit, let your child socialize with the kids in the centre so you can see if he or she can easily fit in with the group. Observe if their staff is friendly as well. Interaction between the staff and the children is very important. The staff should be involved with the children as they are playing or doing other activities. The centre and its staff should be certified and licensed. Make sure that the care centre has the necessary certification and license to provide such services. Aside from that, their staff should be trained and qualified to handle kids. This is to ensure that the person who will be taking care of your child is knowledgeable and well-experienced. Take note of the things discussed in this article to ensure that you will find the best care centre for your child. If you have other tips, feel free to share it to us in the comments section.